Declare your independence from Utah liquor laws and celebrate your right to party until the sun comes up. 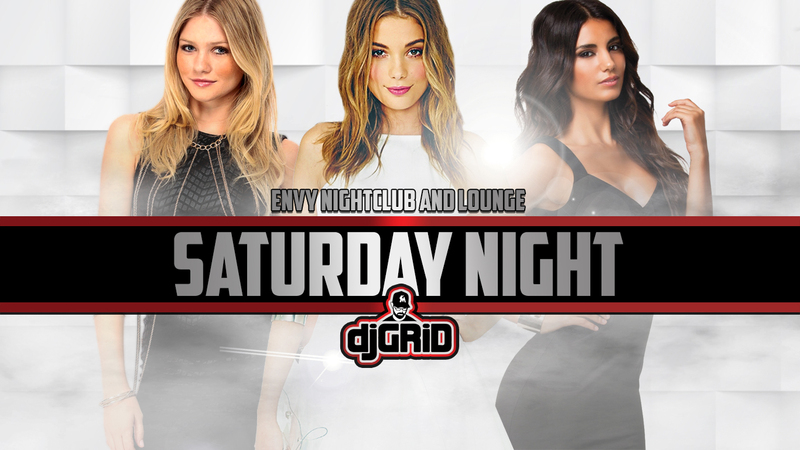 Come party with us at Envy Nightclub and Lounge with DJ Grid and dance all night to the hottest Top 40, Hip Hop, EDM, House, Dance mixes and remixes. Get a free “ENVY” cocktail when you show your Military ID at the door! We also have AWESOME Birthday Specials going on so call (801) 231-3096 if it’s your birthday or a friends birthday and we will hook you up!